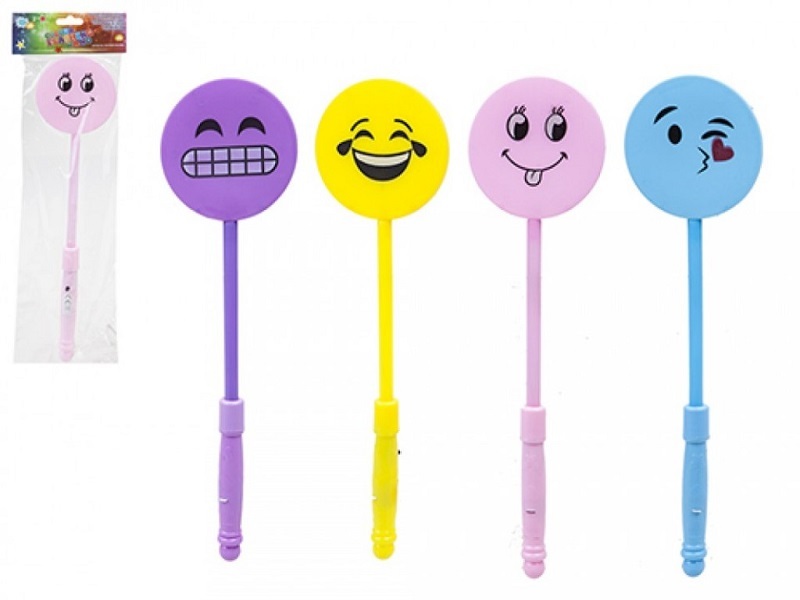 This flashing wand features a smiley face emoji design and is available in a range of colours. Ideal as a small gift or prize for children. Great fundraiser, Pocket money toy or Stocking Filler.